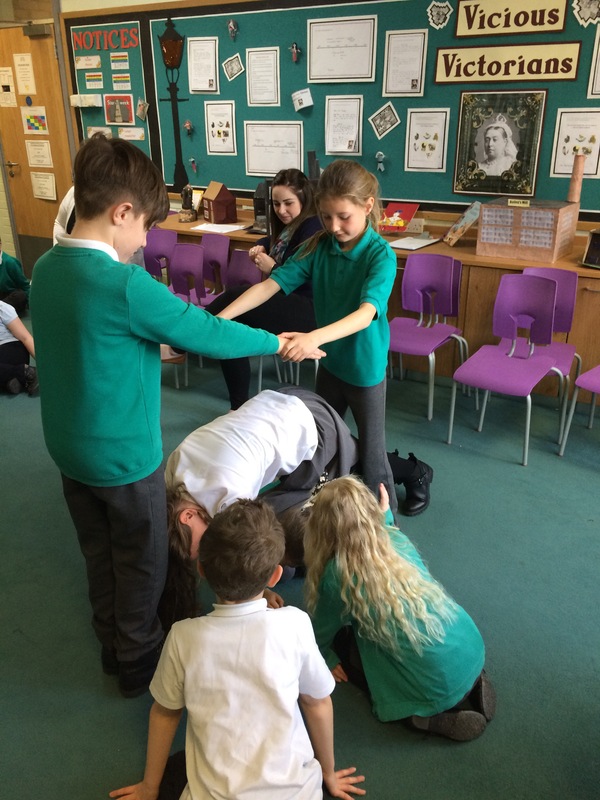 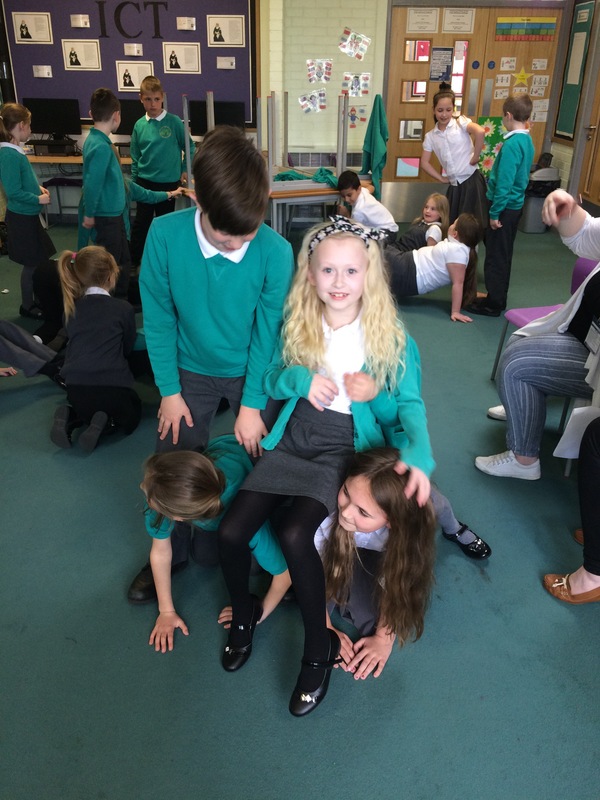 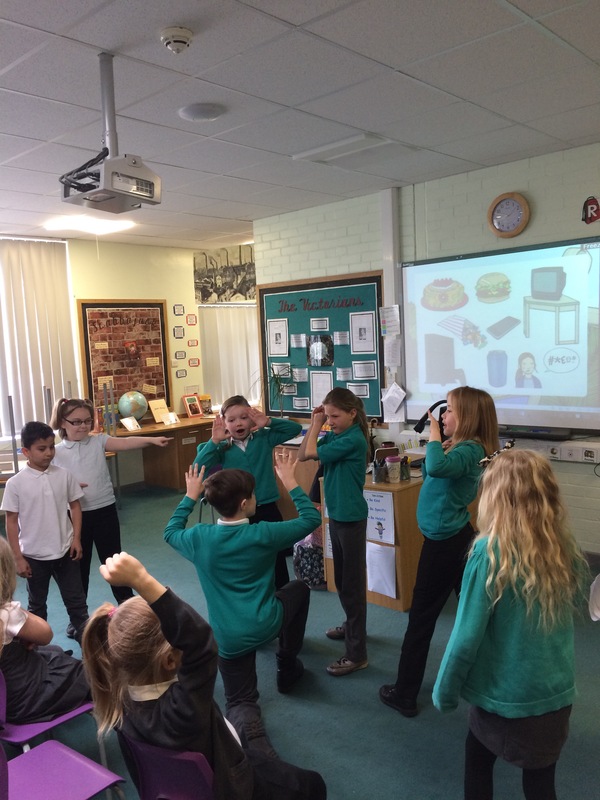 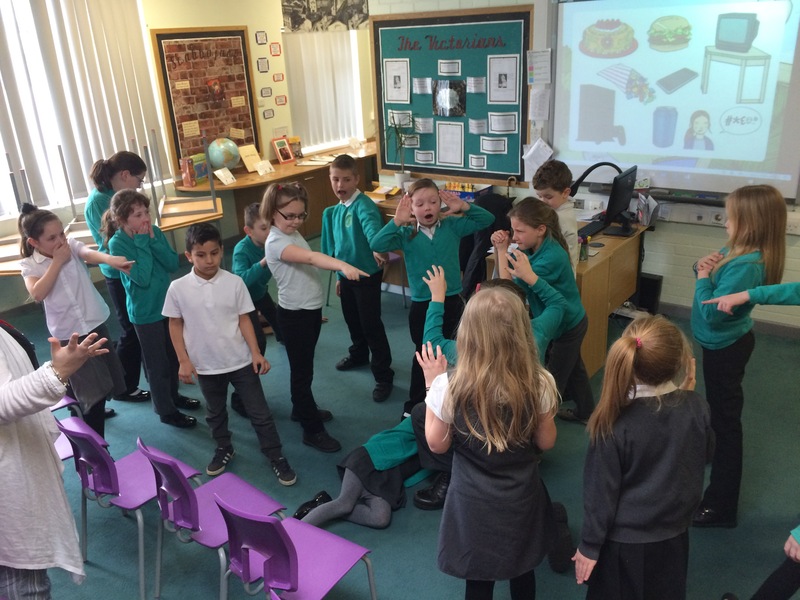 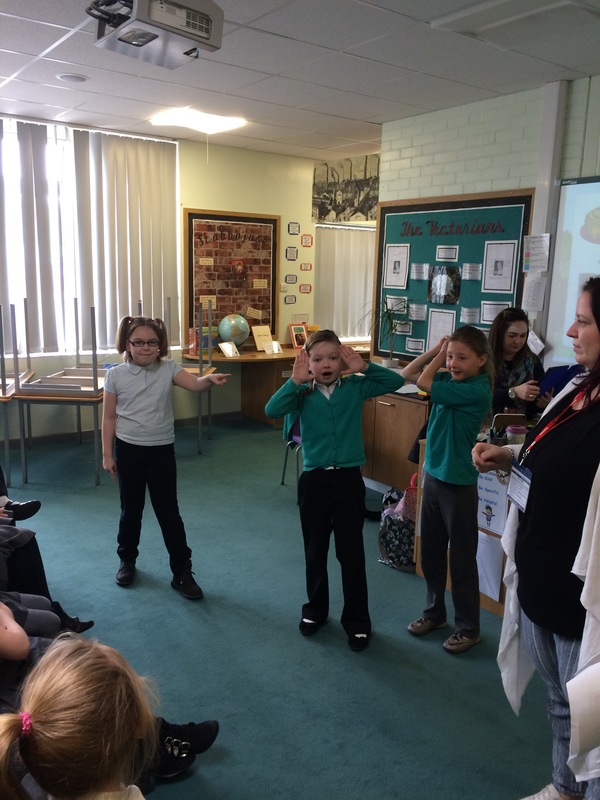 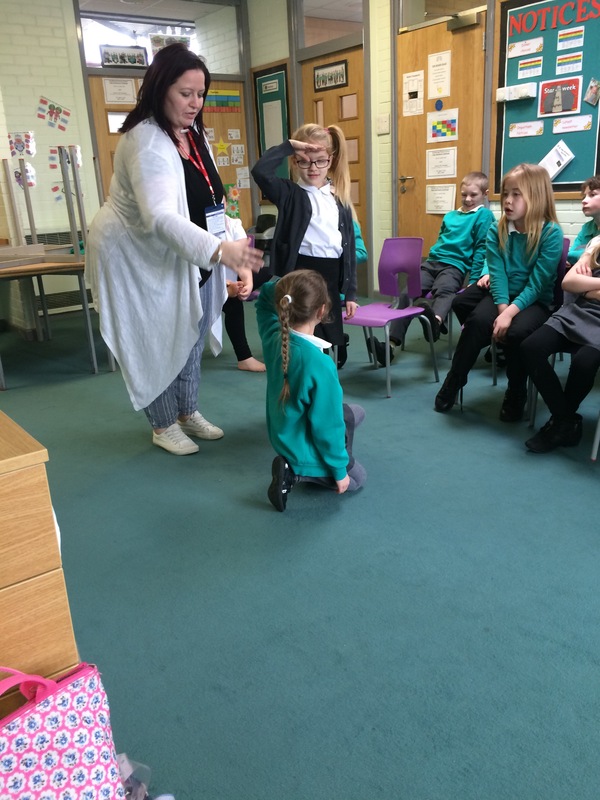 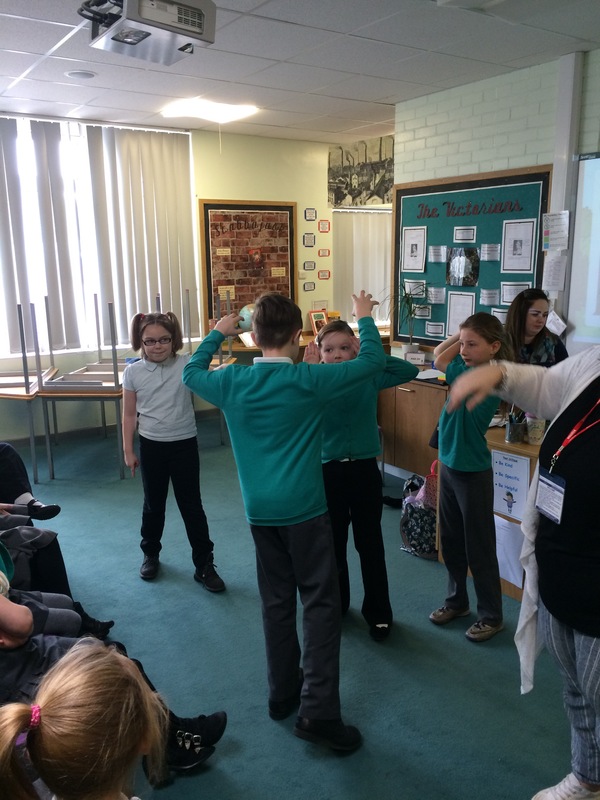 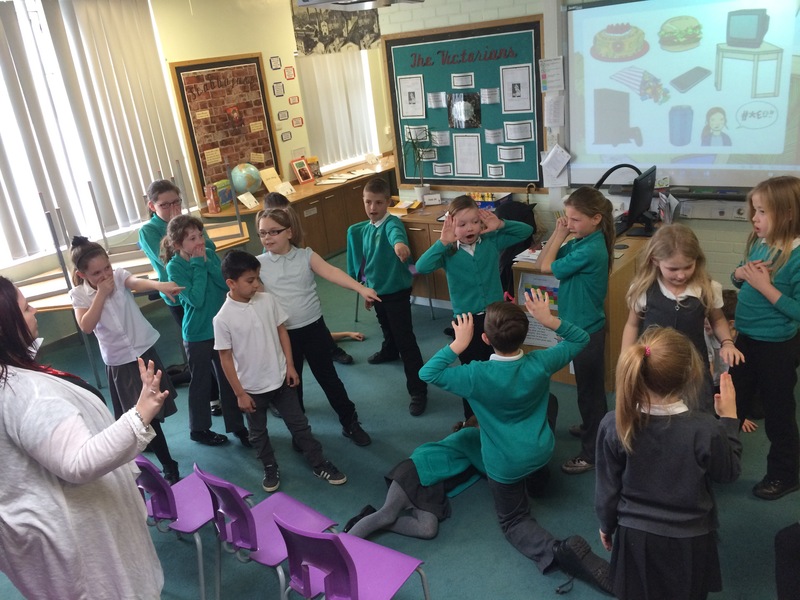 Today Y34P had their first reheasal for their performance of Hamlet as part of the Childrens Festival. 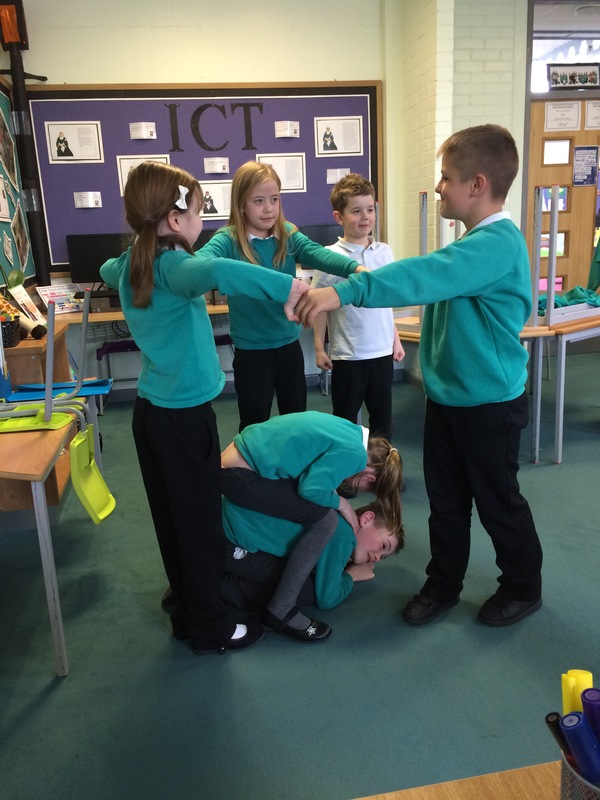 Working in teams the children were challanged to use their bodies to display what they were doing. 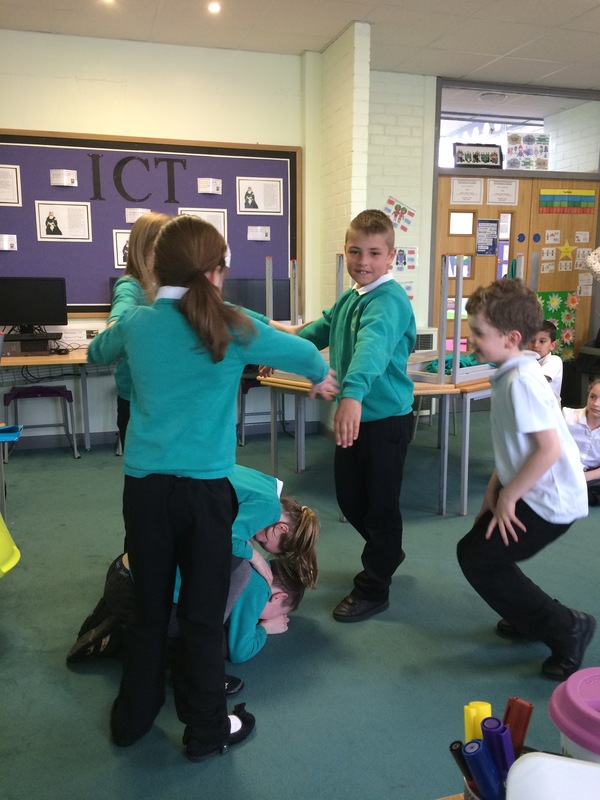 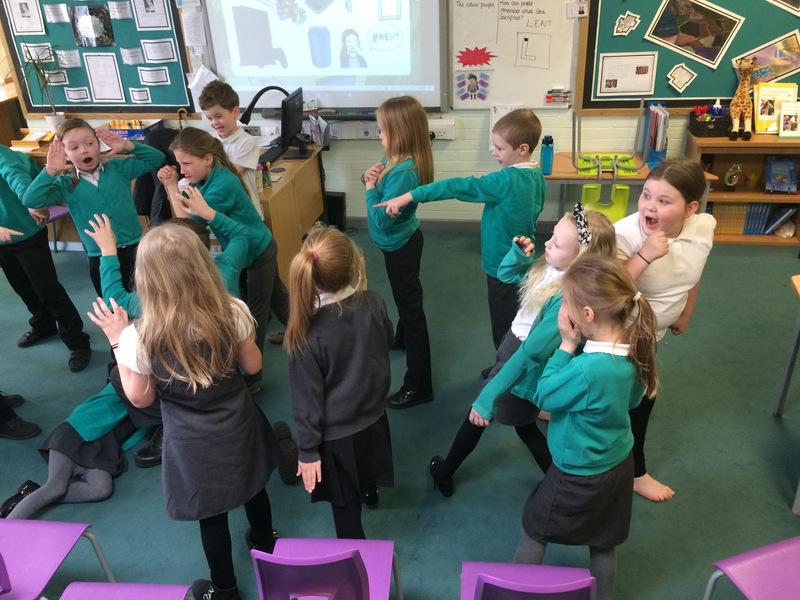 They created some amazing freeze frames! 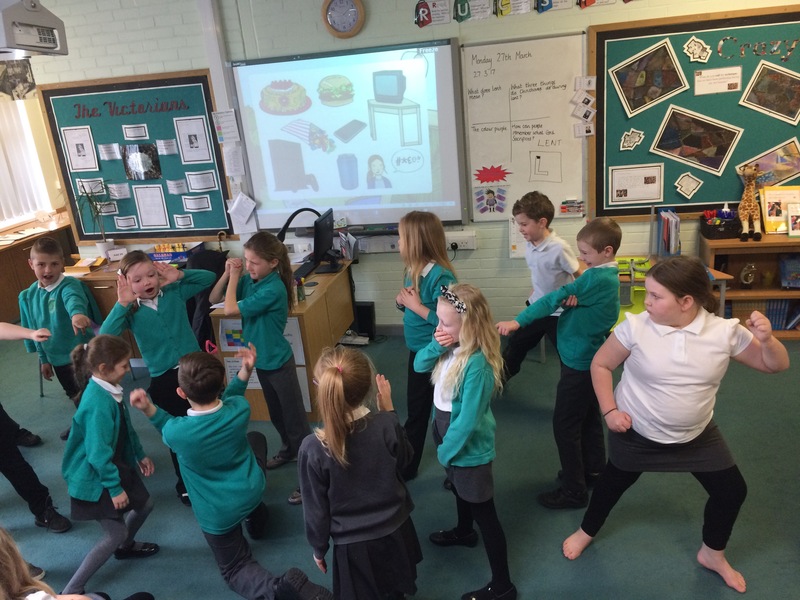 ← Working hard yet having fun.